Wilfrid Laurier University is holding an event called Land We Are to look at the history of the Haldimind Tract and explain the purpose of land acknowledgements. Wilfrid Laurier University is taking a closer look at Indigenous history in the Waterloo region and how it is recognized. University officials have planned an event called Land We Are to look at the history of the Haldimand Tract and explain the purpose of land acknowledgements. Land acknowledgements are the statements, often before events, that remind participants they are on traditional First Nations territory. 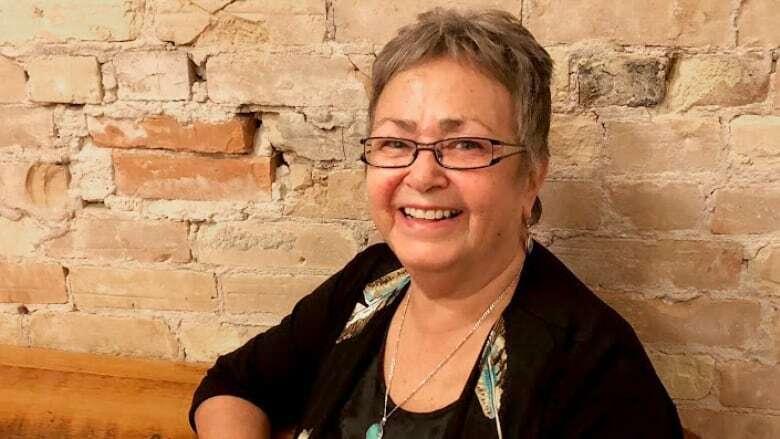 Jean Becker, the senior adviser for Indigenous initiatives at the university, said the acknowledgements help open up a conversation about what being on that territory means. "We have been marginalized physically by being pushed into reserves, into sort of marginalized land masses, and outside of the areas where most Canadians are living," Becker said. "When we started doing it here at Laurier my hope was that it would create conversation. That people who previously didn't know what this territory is, that they would hear the land acknowledgement and they would ask questions." The Land We Are will be held Wednesday afternoon in the library on Wilfrid Laurier University's Waterloo campus.